In the Thick of It! My book has been out for almost a month now. It’s kind of a whirlwind right now. But a fun whirlwind. Or maybe a blizzard. Like a Dairy Queen blizzard. Yeah–that’s it. I’m in the thick of a sweet blended ice cream treat with chunks of peanut butter cups and Oreo cookies. I’m currently in NY for a few days. I had a great reading at BookCourt last night. Here are a few pics from this tour so far. 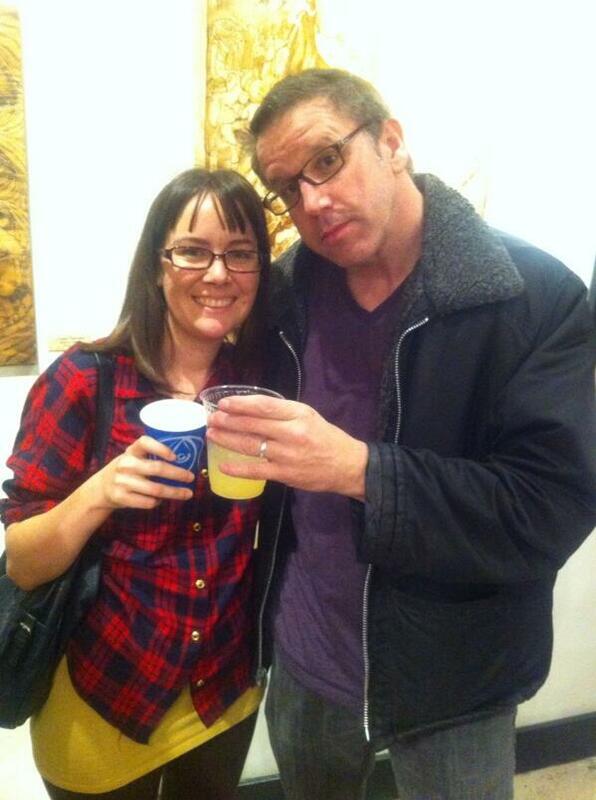 With Zoe Ruiz, editor of The Rumpus and doughnut expert. Also, translator of French restaurant names. Post-reading get-together after Skylight Books event. 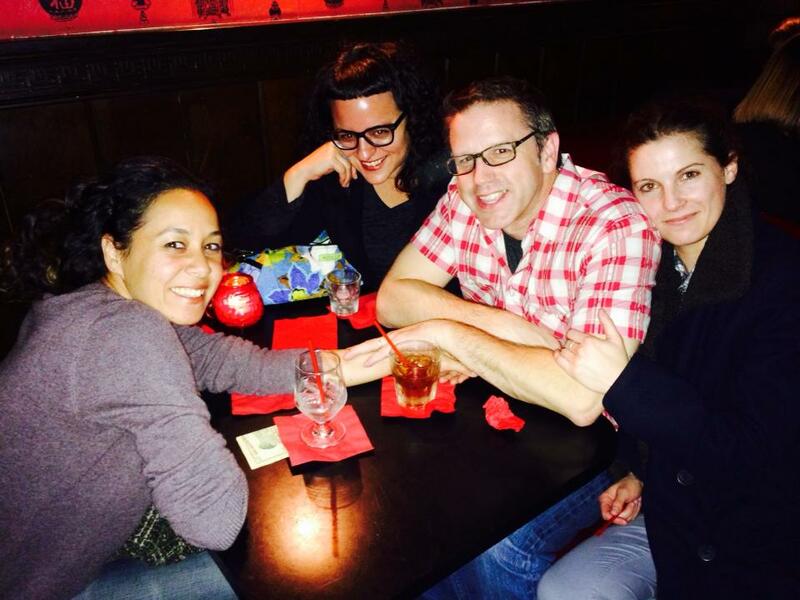 With amazing trio (from left): Melissa Chadburn, Wendy C. Ortiz, and Ariel Maccarone. 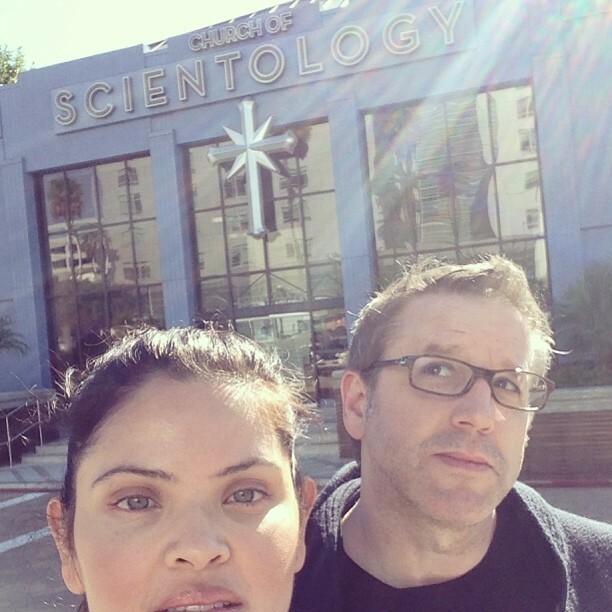 Myriam Gurba and I went to the Church of Scientology in L.A. but they weren’t interested in us doing a reading there. 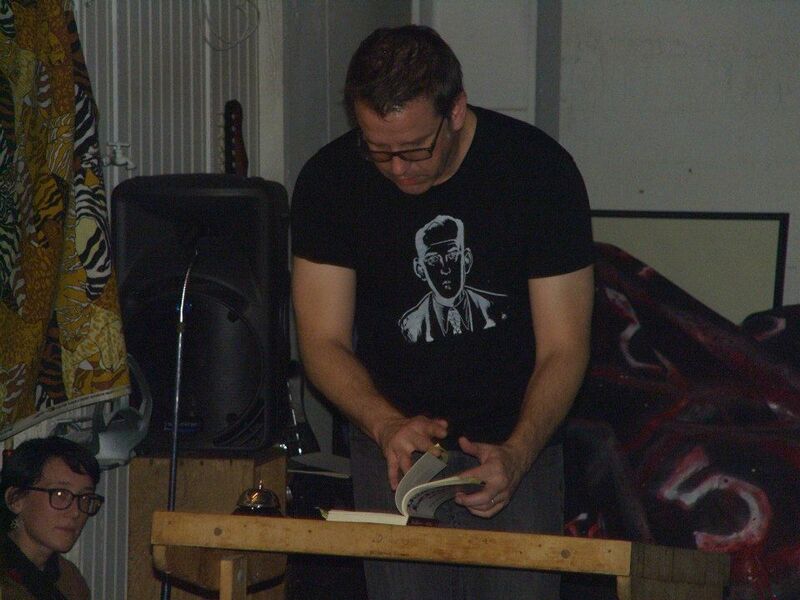 This is from my reading at Vacation in San Francisco. Maybe my best reading of the tour I think. I must have gained super powers from my Dan Clowes shirt. 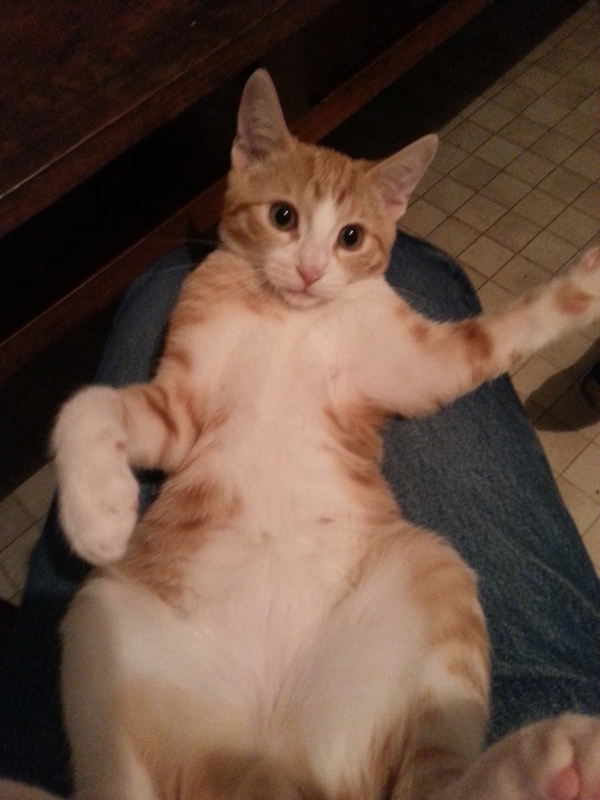 Janey Smith’s kitten, named “Cat” which I think is short for Catastrophic Feline Monster. 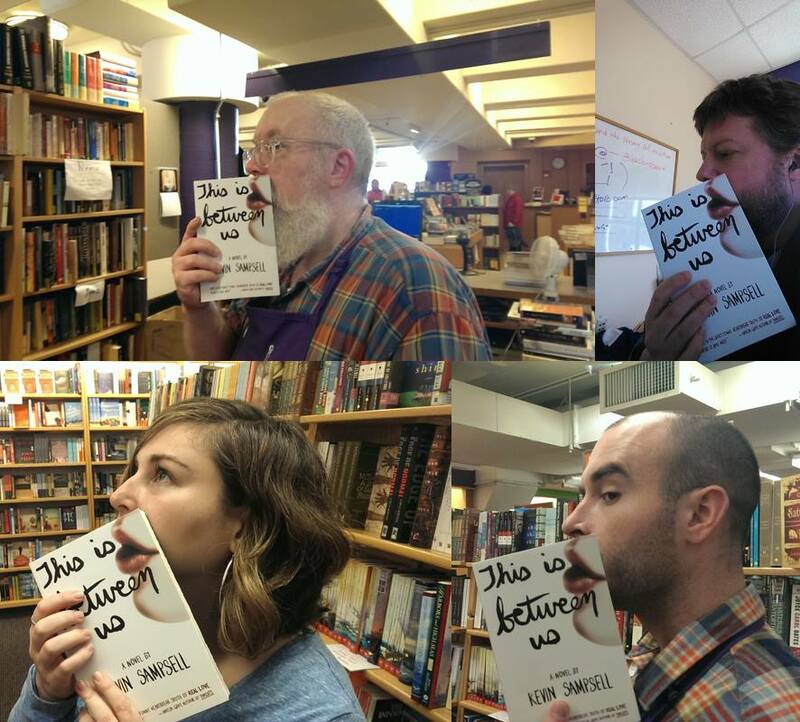 While in Seattle, I got to see a bunch of friends including Matthew Simmons who instigated this group photo of TIBU lips action and some University Bookstore employees. Off to Baltimore tomorrow and back in NY at Word on Friday. Check my events page to see the details. Bye for now! This entry was posted in Uncategorized and tagged Events, lips, Los Angeles, New York, Photos, San Francisco, Seattle, This Is Between Us. Bookmark the permalink.